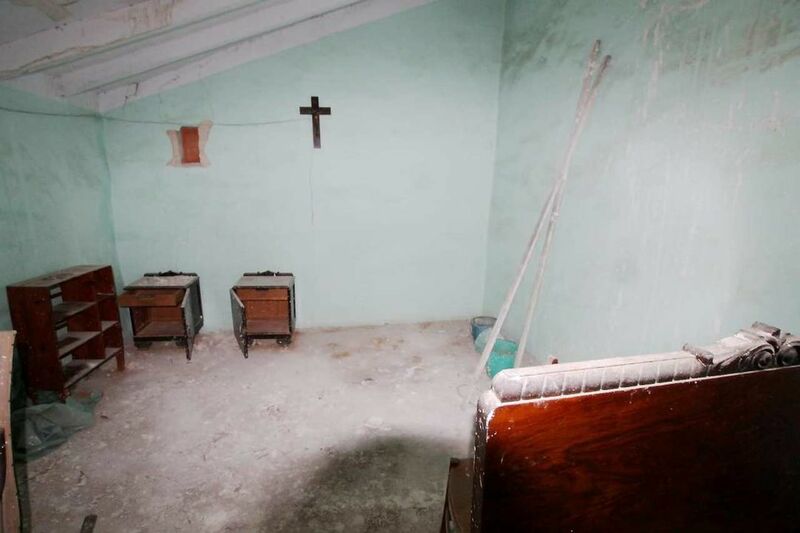 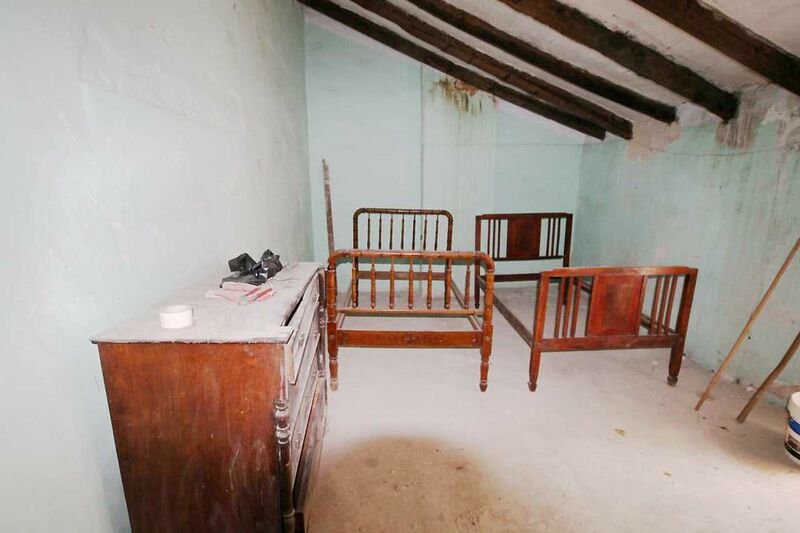 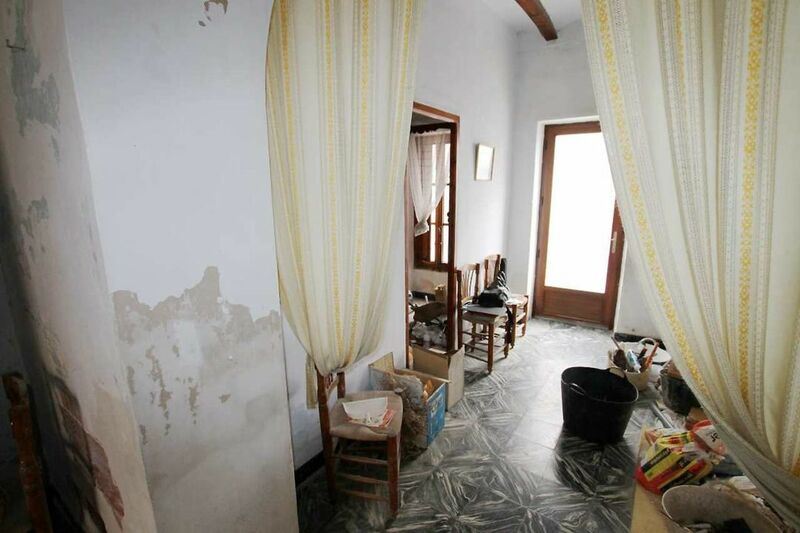 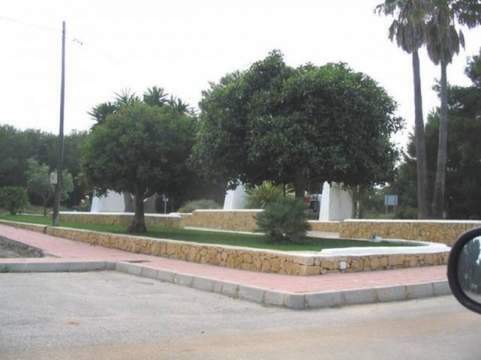 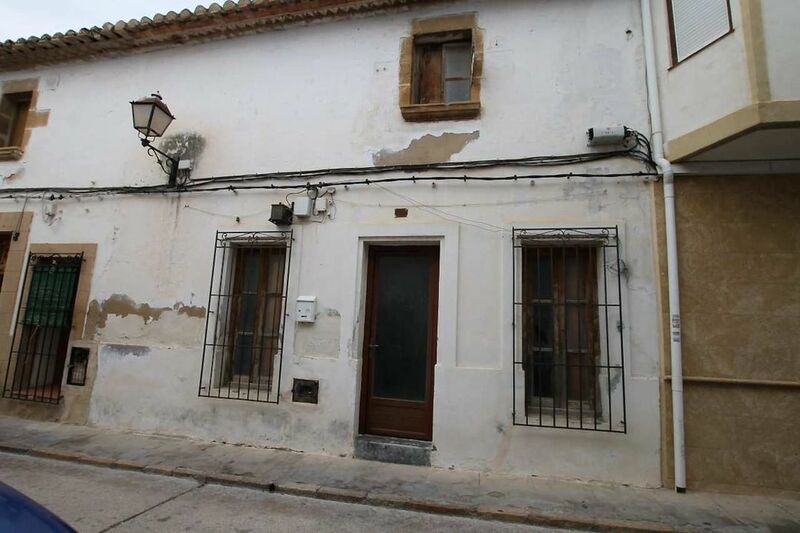 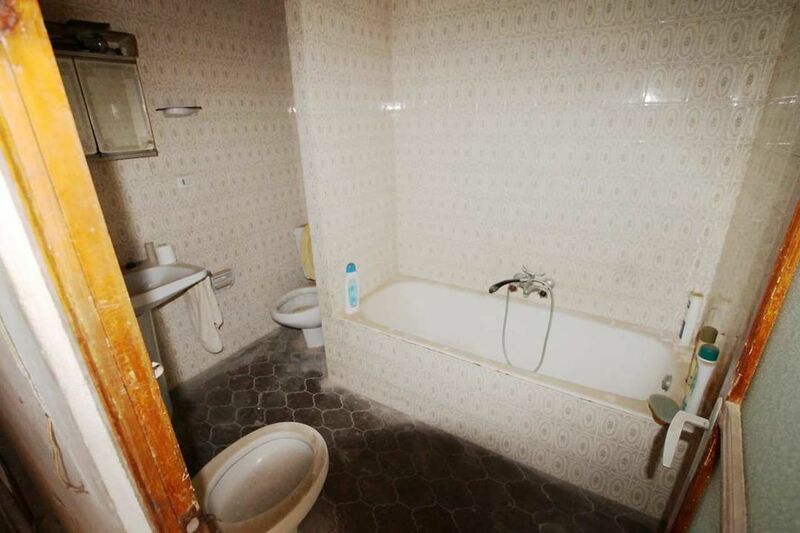 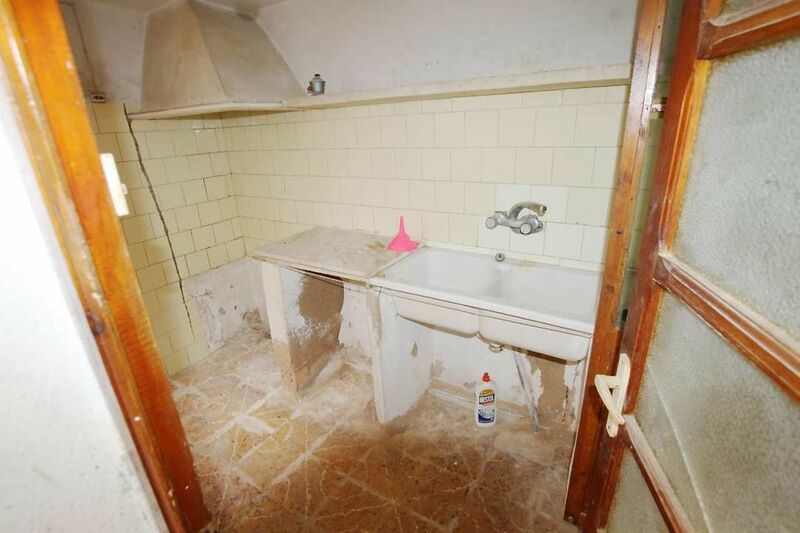 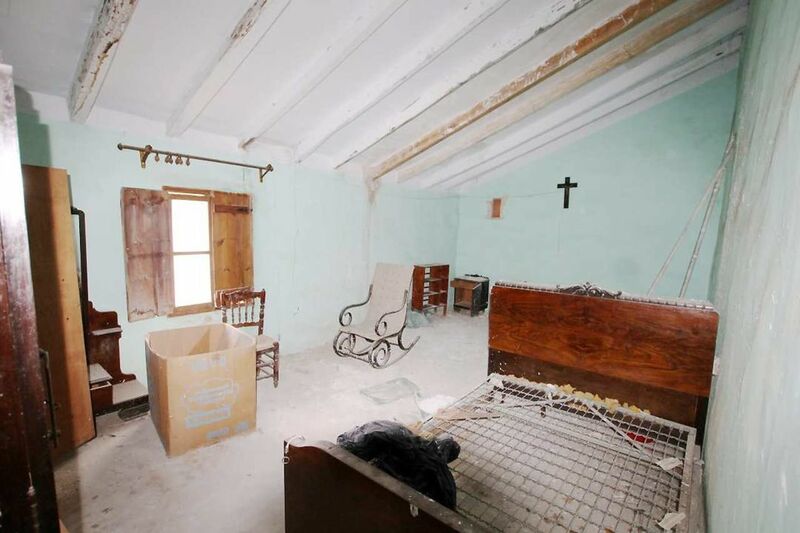 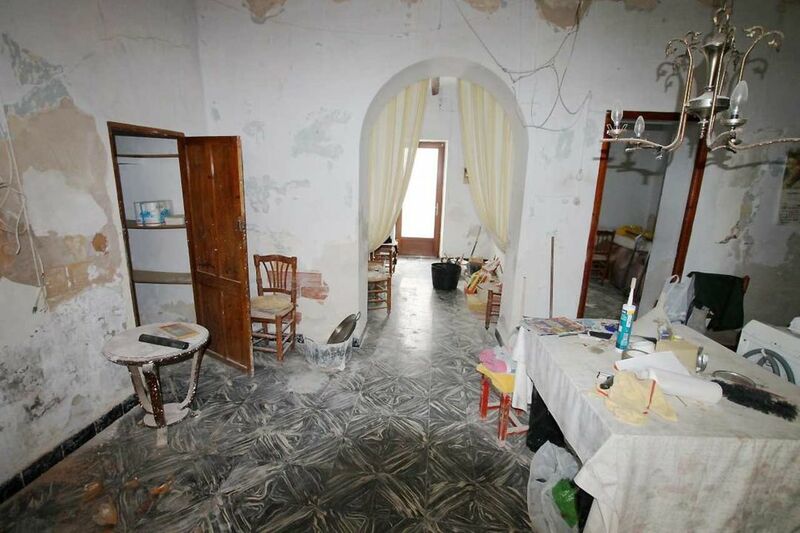 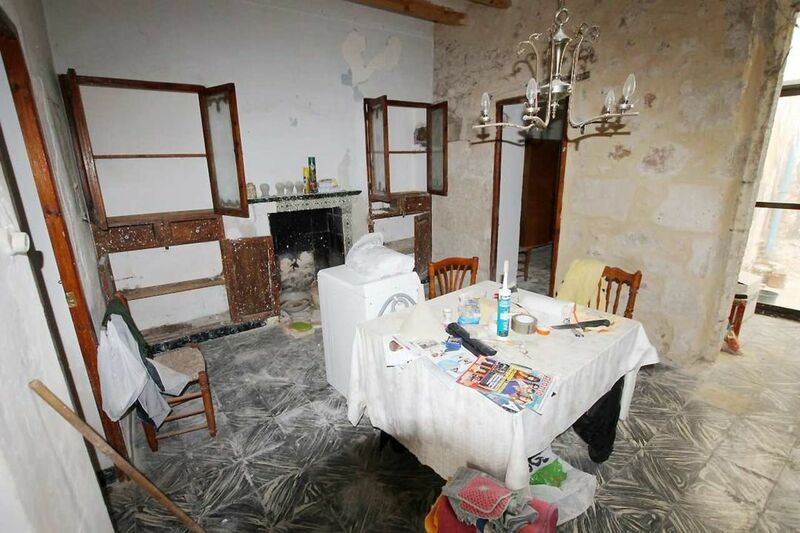 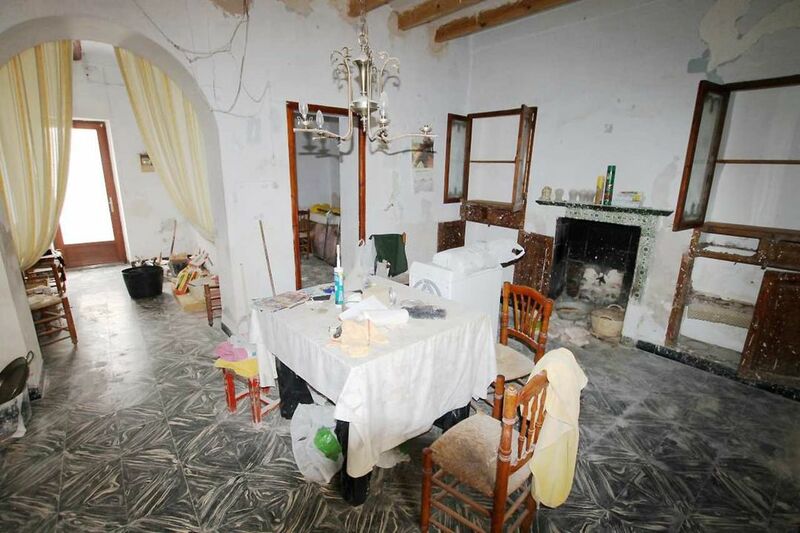 For Sale: Fantastic renovation project in Javea´s Old Town, conveniently located for all amenities. 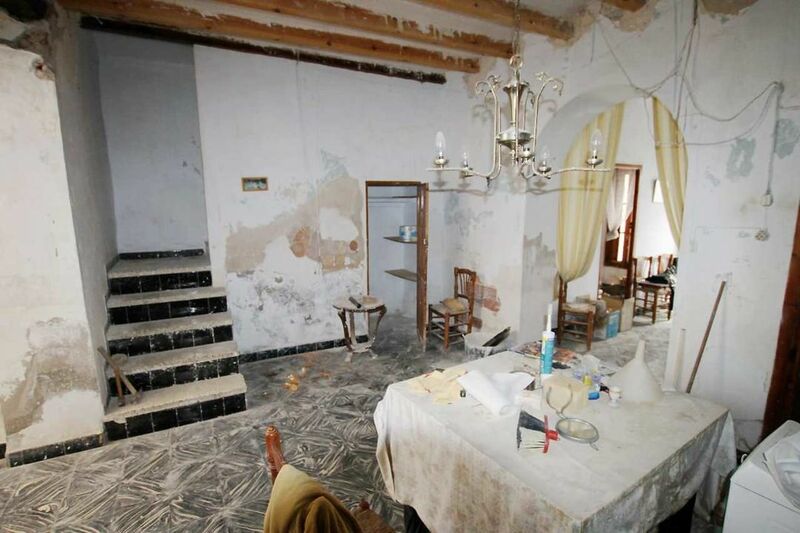 The property has 5 bedrooms, 1 bathroom, 1 w.c., living room, kitchen and dining room with fireplace. 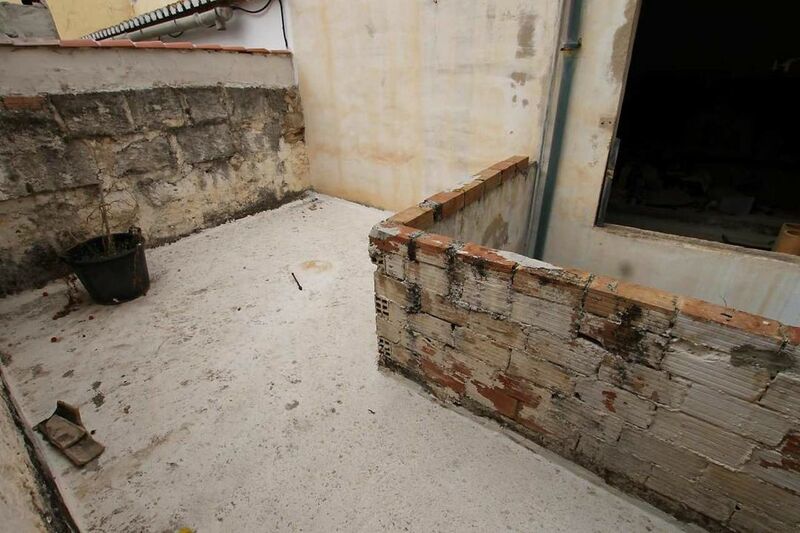 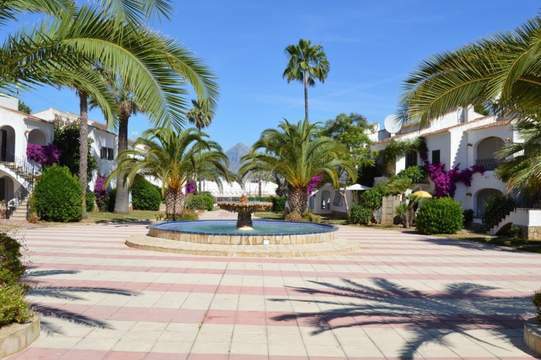 There is an inner courtyard which connects to other separate buildings which are part of this town house, there is also a roof terrace.A fantastic opportunity for someone with vision and a love of authenticity.